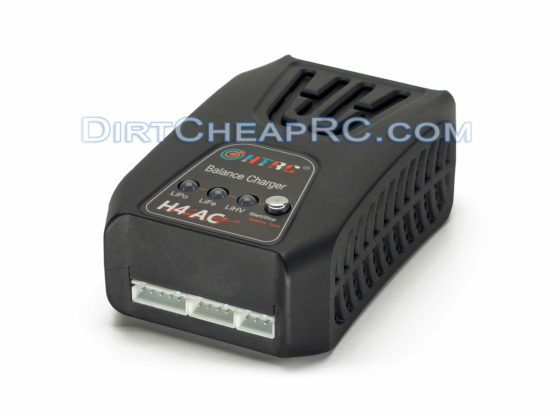 Purchase this product and earn 40 RC Points! 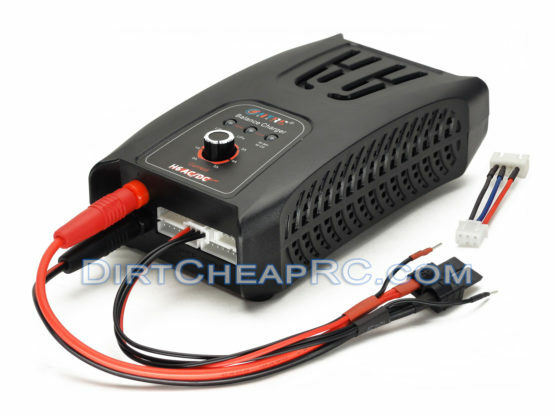 This is a perfect charging package for LiPo, LiOn, LiFe, NiMh, NiCd, Pb Batteries! 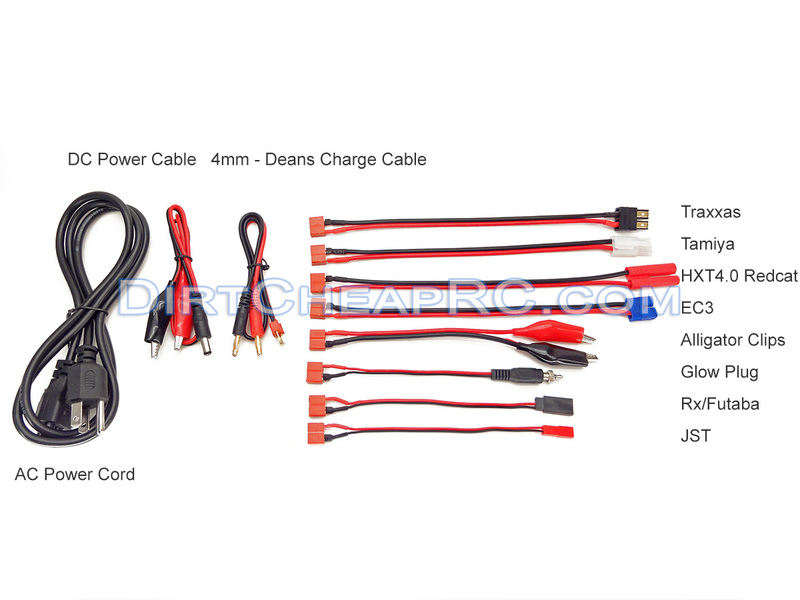 This is the Car/Truck/Vehicle package that includes charging cables to fit most of the plugs found on today’s Surface Vehicles such as the Deans Plug, Traxxas High Current, Tamiya/Molex, Redcat HXT4.0mm Bullet and the blue EC3 plug! 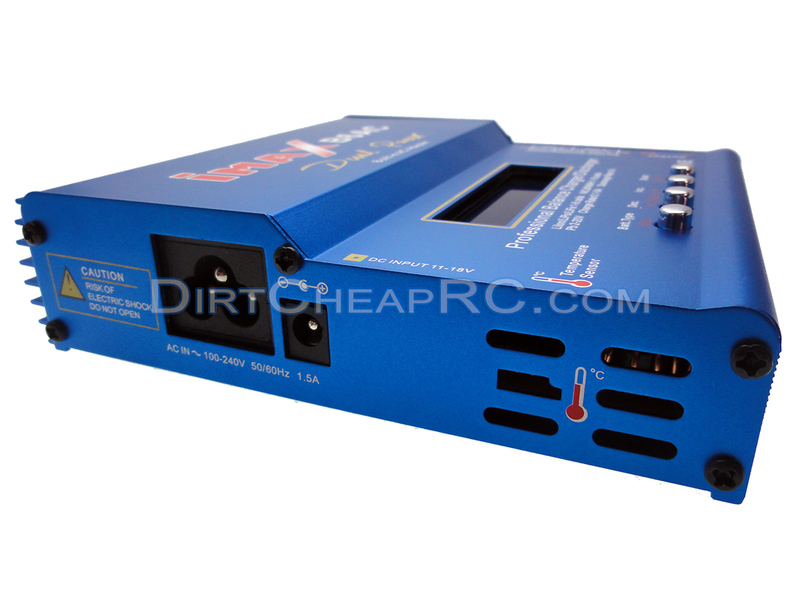 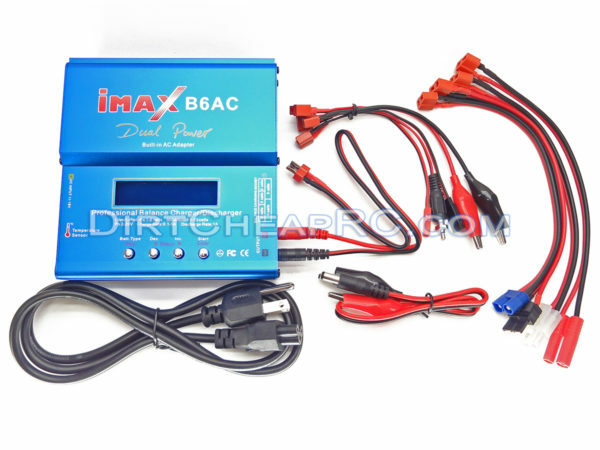 If you have been searching for just one RC battery charger to handle all of your charging needs, look no further than the iMAX B6AC w/ Built in Power Supply. 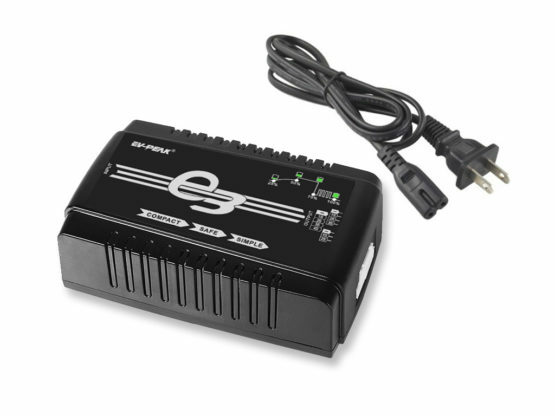 This charger is AC/DC compatible so it can be plugged into a wall outlet or powered from your power supply or car battery out in the field. 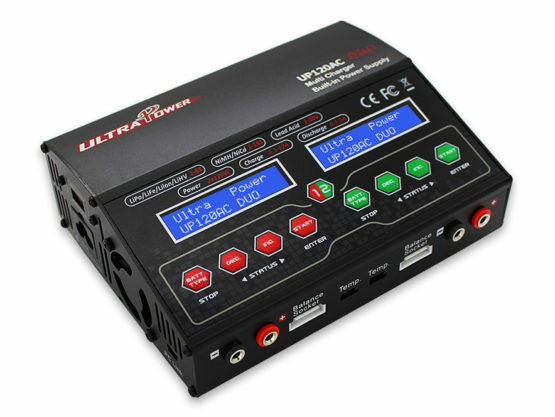 This machine can handle charging, discharging, balancing (LiPO/LiON/LiFE cells), cycling and much more. And your charge options are remembered by the charger so it is quick and easy to plug it in and start charging right away. 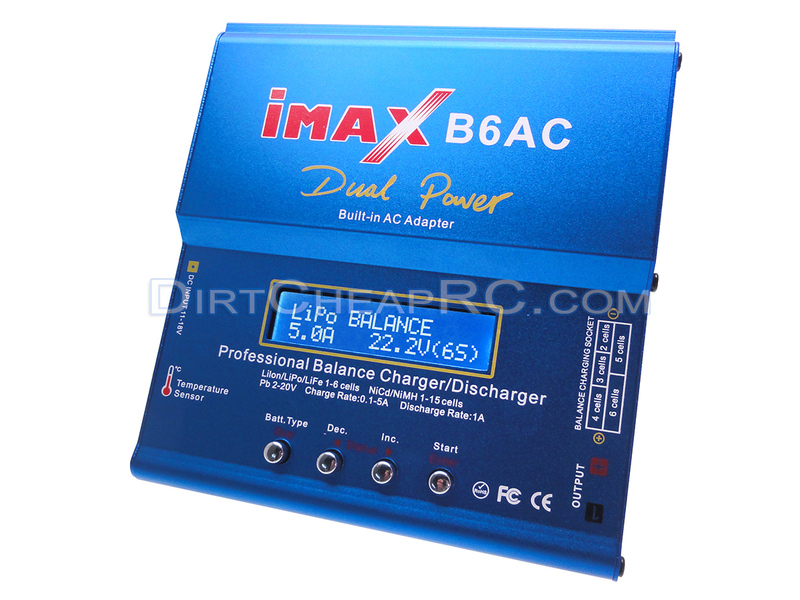 When charging or discharging, the B6AC has an `Auto` function that sets the current automatically. 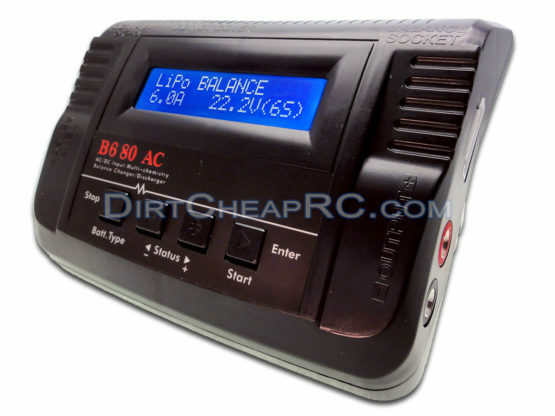 This prevents overcharging of Lithium batteries. 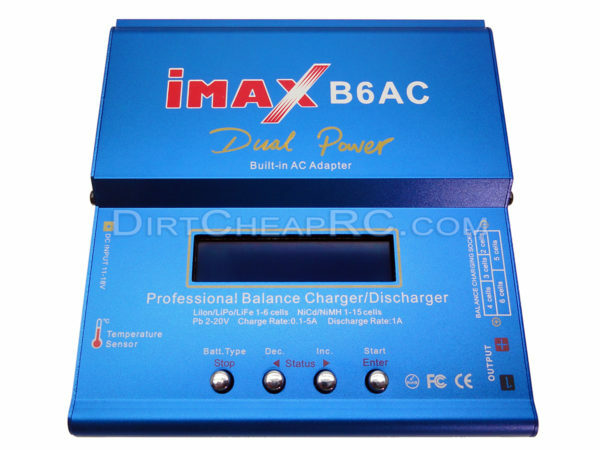 Every charging program in the B6AC is controlled with mutual links and communication to eliminate possible errors, introducing maximum charging safety. 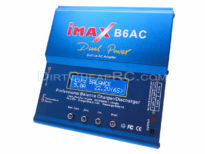 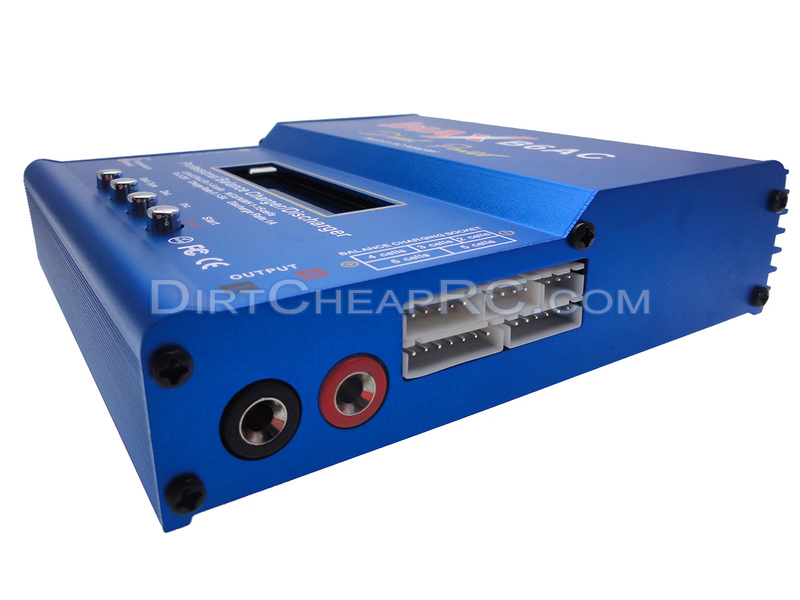 The B6AC employs a circuit that has a maximum output power of 50W. 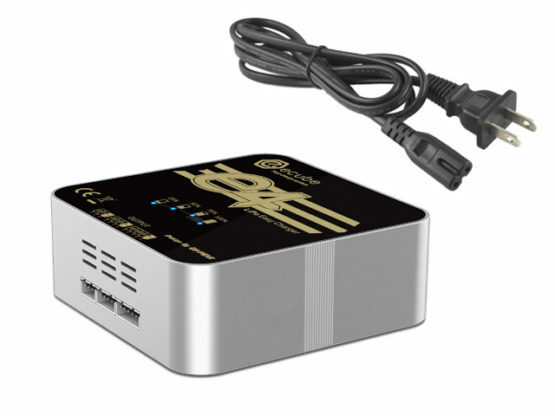 It has an individual-cell-voltage balancer inside. 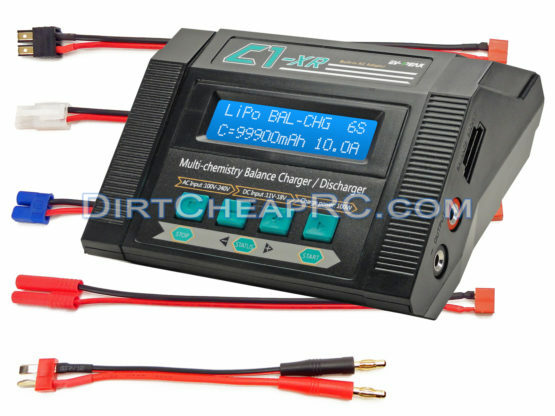 This does not require any extra balancer when charging Lithium batteries (Lilo/LiPO/LiFe) for proper cell voltage balancing. 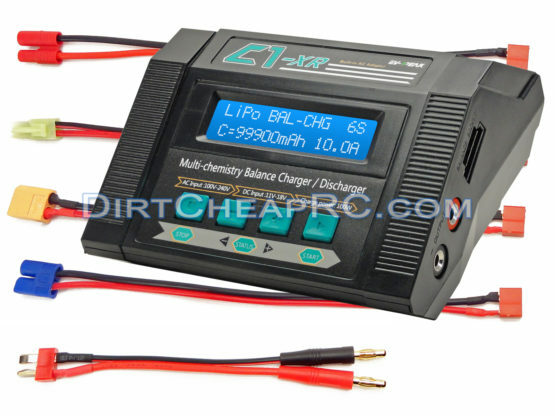 Fast charge reduces the charging time of Lithium batteries. 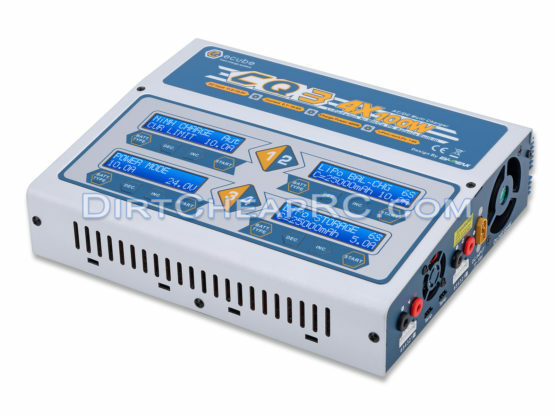 Storage mode will charge or discharge the battery to the proper voltage level for when you plan to shelve the battery for an extended period of time. 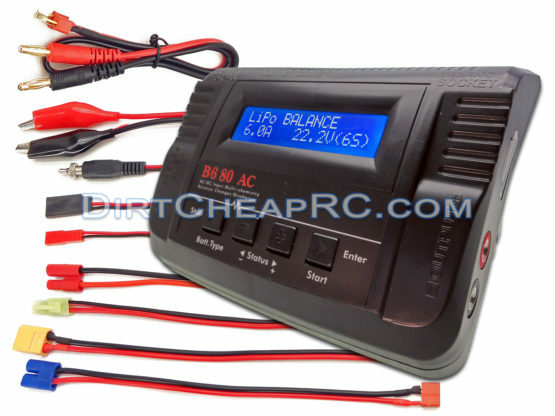 Pro Lead RC offers a great 1 Year warranty on their chargers. 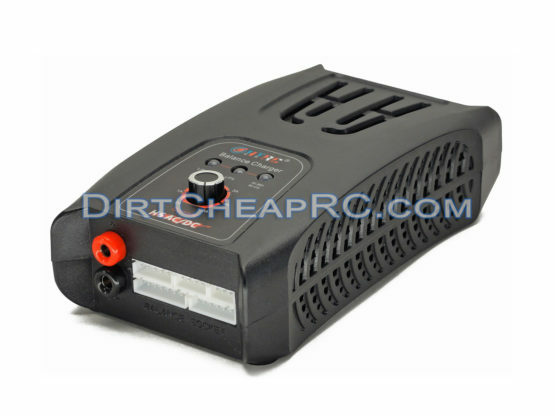 This warranty covers manufacturers defects. 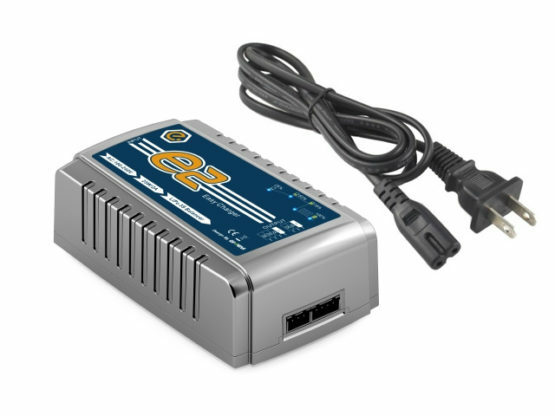 This warranty does not cover end-user misuse or abuse. In the event of a repair/replacement the customer is responsible for shipping the unit to us in NY, while we will cover the cost of shipping the unit back to the customer.